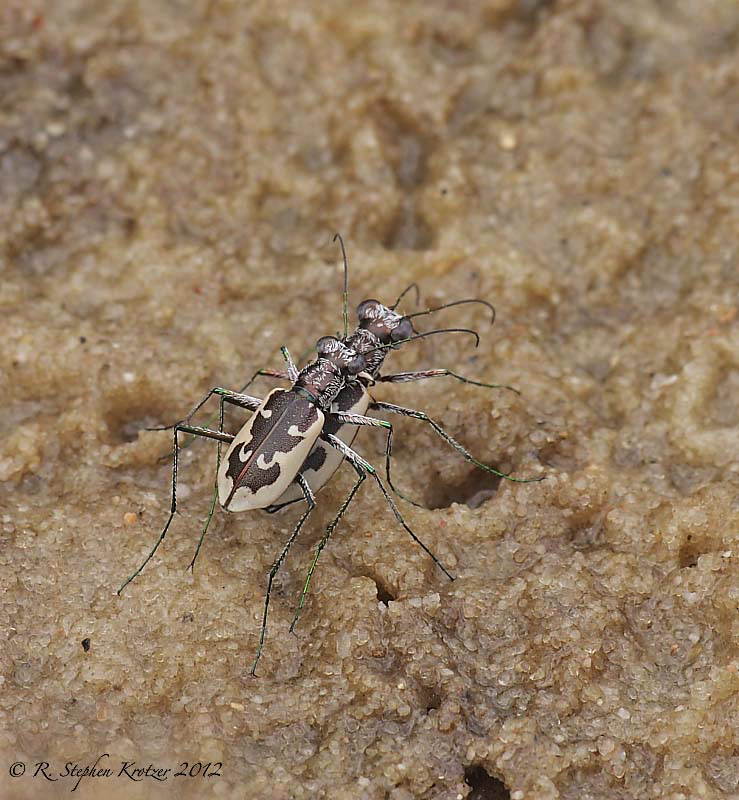 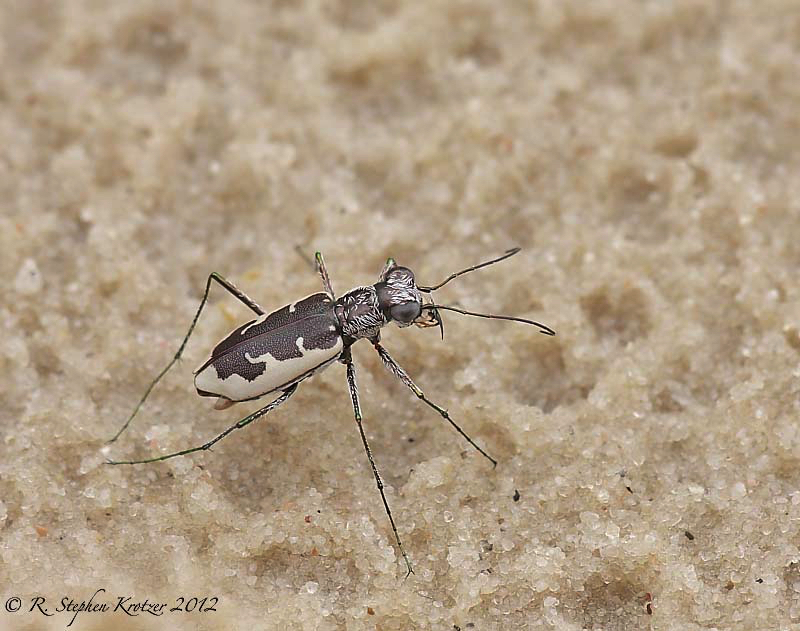 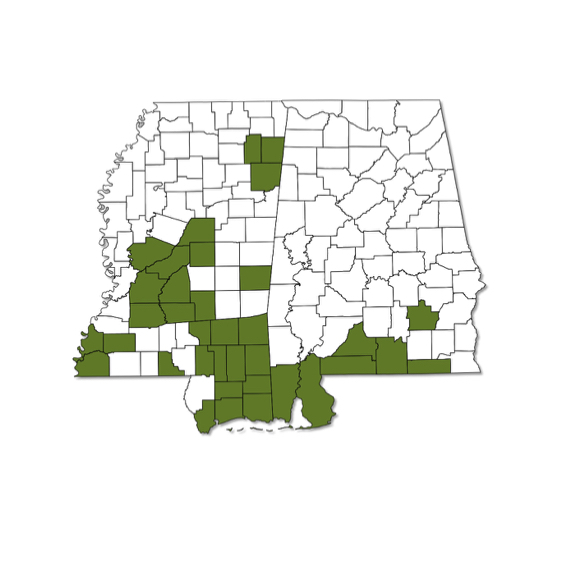 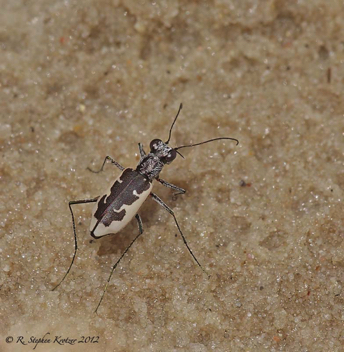 Ellipsoptera wapleri occurs sporadically across southern Mississippi and extreme southern Alabama. 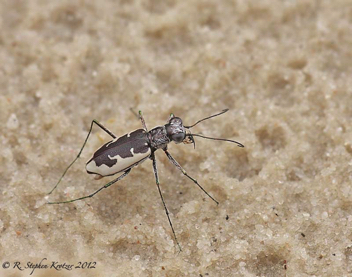 As the common name indicates, this species is usually found on white sand bars and beaches along small to medium, often blackwater, streams. 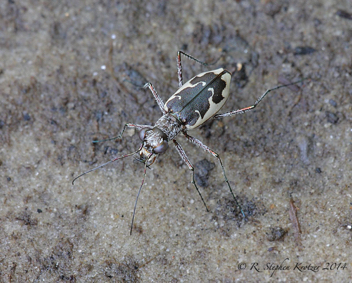 This is a summer species, with peak adult activity in June and July.